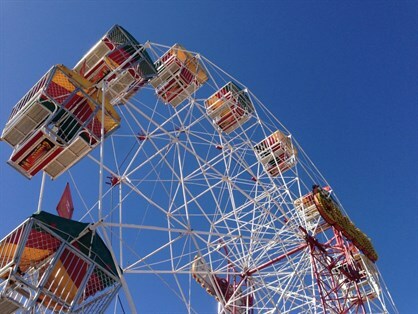 @leisure Planners are assisting Council to prepare a Concept Design Master Plan for the Dubbo Showground. The plan will assist Councils long term strategy to transform the site into something that can deliver more to residents and visitors to Dubbo and the region. What events and activities do you participate in at the Showground? What improvements could be made to ensure community and visitors enjoy the Showground more? What new events would you like to see held at the Showground? For more information contact Dubbo Regional Council - council@dubbo.nsw.gov.au Phone: (02) 6801 4000 or contact Michael Graham - @leisure Planners - michael@atleisure.com.au Phone (03) 9326 1662.